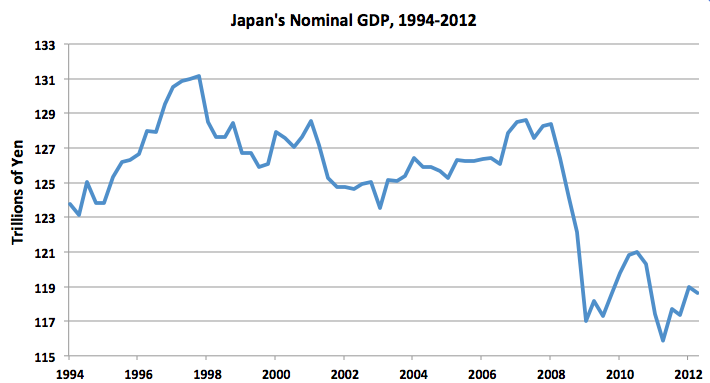 Japan’s case is fascinating, because its growth was nothing short of a miracle. In 1980, Japanese per capita GDP was 30% below that of the US. 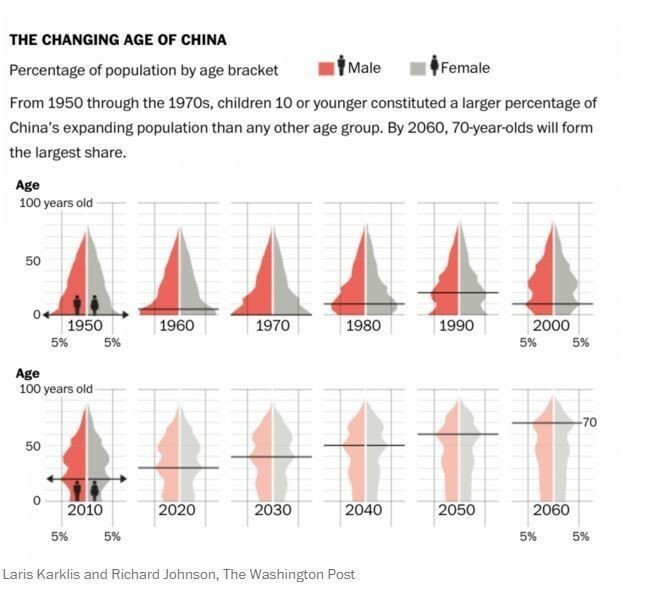 Ten years later, the gap was only 17%. Japan as Number One, a book by Ezra Vogel, captured much of the spirit of the time.